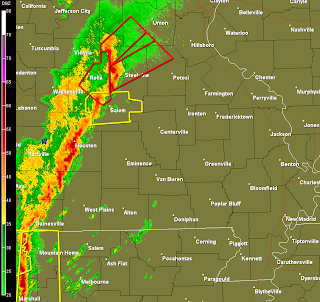 A line of thunderstorms is moving east across Missouri and Arkansas. 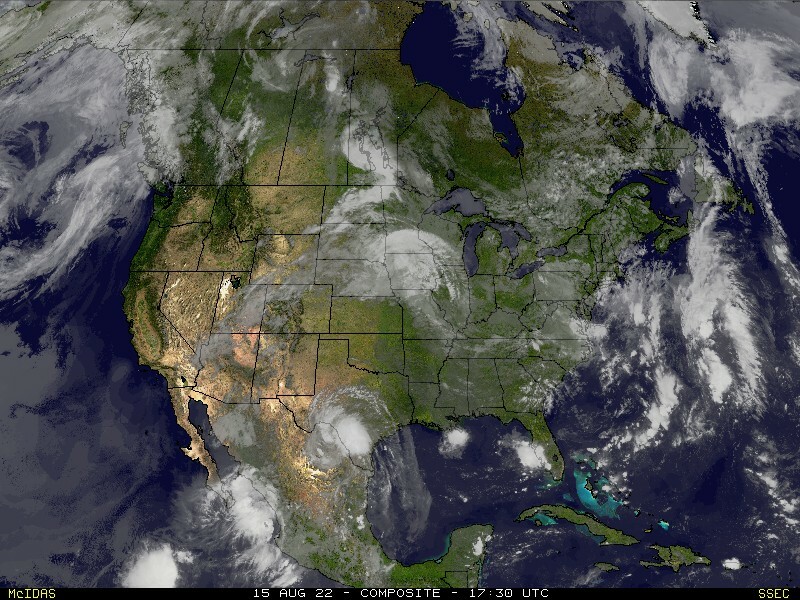 The line has had a history of producing wind damage, large hail and a deadly tornado in northwest Arkansas. 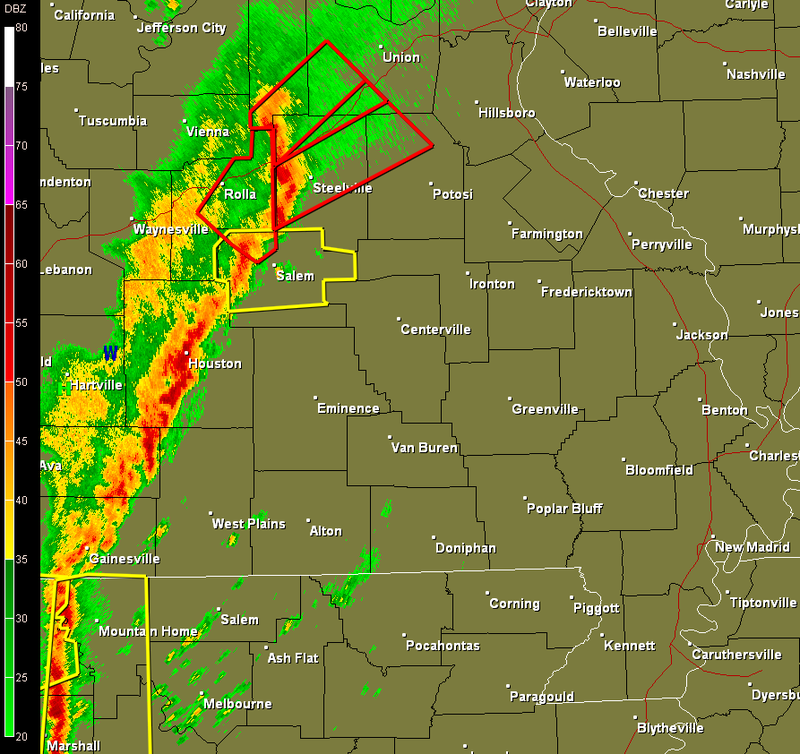 Here is the latest radar image from 10:35am from the Springfield, Mo radar site. Individual storm cells are tracking northeast but the line of thunderstorms is moving east around 30 mph. This would bring the line in to the western counties of the KFVS viewing area (Reynolds, Ripley and Carter counties) around 12:10pm CT. The Storm Prediction Center has expanded the "Slight Risk" are further north and now includes the entire KFVS viewing area along with the St. Louis metro area. The main threat still appears to be damaging wind. Secondary is large hail and tornadoes. I would expect to see a watch of some kind, most likely a Tornado Watch, to be issued for the viewing area sometime in the next 30-40 minutes.